Hello there! It is great to be back with you, here at Adventures in Literacy Land. I have come to share with you some of my favorite reflections for the end of the school year! It is the end of the year and a time of reflection. 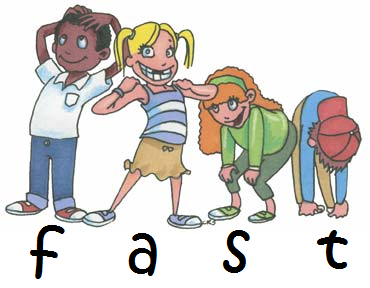 For first grade teachers, especially, it is amazing to see the difference between beginning of the year firsties and end of the year firsties. 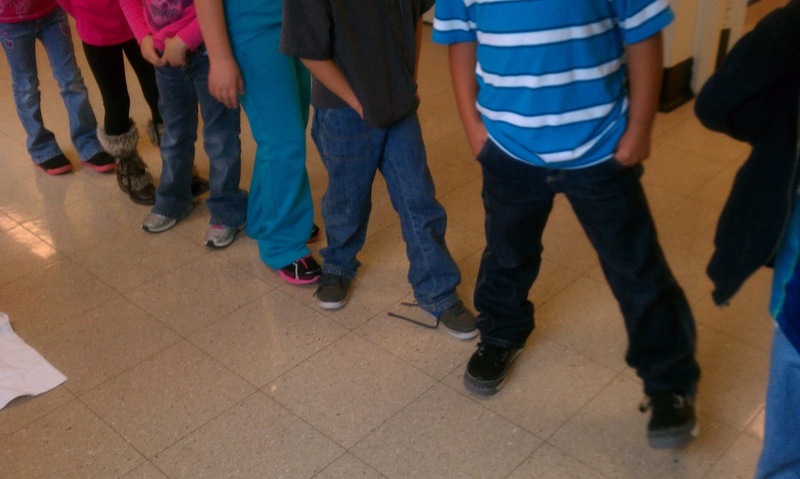 These kids have gone from non readers to fluent readers. They have gone from exploring the pictures in books to discovering the words. They have become lovers of stories. This time of year I am simply amazed by the amount of growth my littles have made. It makes me reflect on what we did to get to this point. What are the things did we do to make such a difference? I think that I could go on and on with the multitude of things that make a difference. I think that we can all agree that it takes a little of everything. 1. 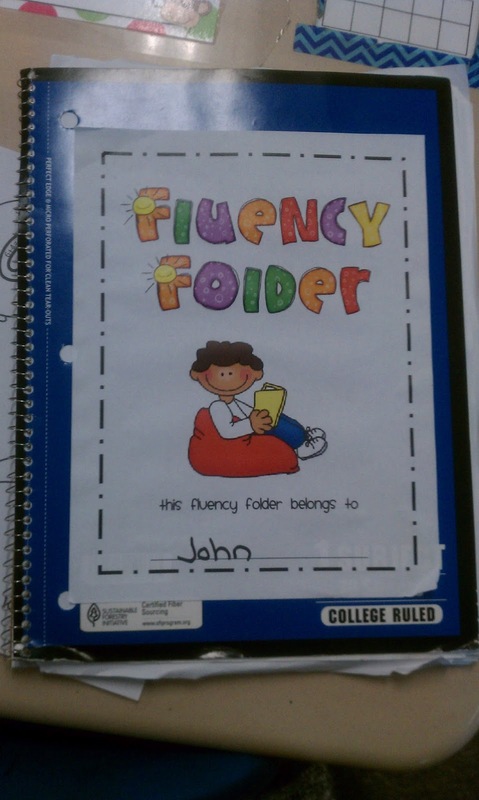 Fluency Folders - I did a previous post on fluency folders for the littles if you want to go back and check it out. I think that this gave my students even more practice with reading aloud texts on their level and we all know that PRACTICE MAKES PERFECT!! 2. More concentration on phonemic awareness - This one really improved my students' writing as well as their reading. We practiced daily but even more than that, we did extensive lessons on this. I created phoneme segmentation packs that we worked on throughout the year. We practiced segmenting sounds and syllables to spell out larger words. We even played games to help us segment words! We played head, shoulders, knees, and toes (one of our favorites). 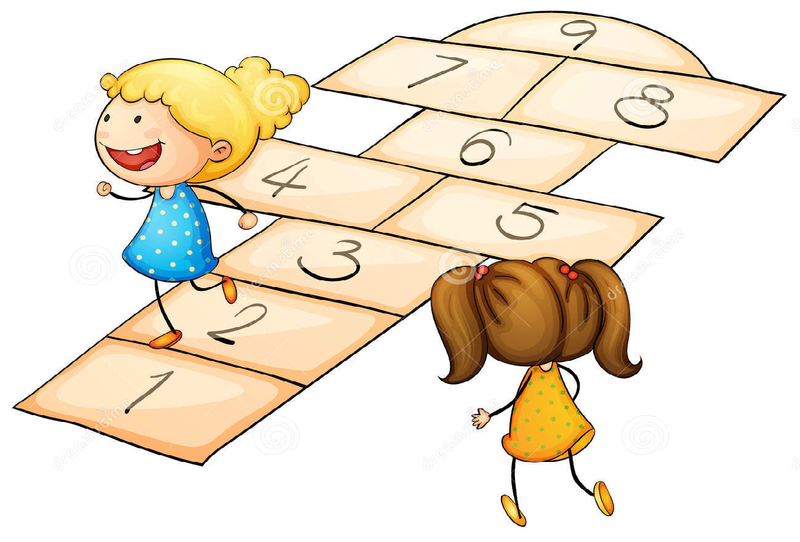 We played hopscotch, where every hop was a new phoneme. We even played a game in the hallway that I completely made up! You can check it out here! 3. Decoding Strategies! I have always done decoding strategies but this year I upped my game. I created more centers to provide more opportunities for direct practice with these strategies. Kids definitely need direct instruction in these strategies so that they can better understand them. 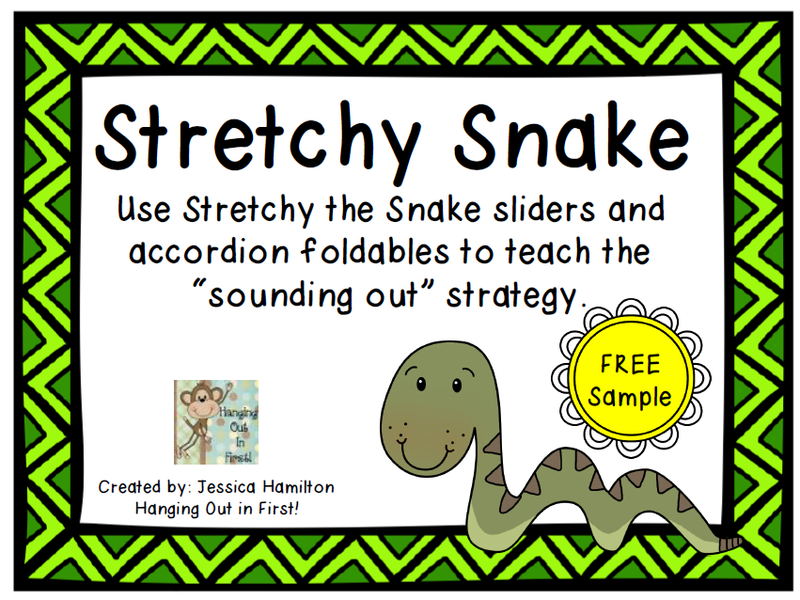 Here are the strategies that I teach: Chunky Monkey, Stretchy the Snake, Lips the Fish, Skippy the Frog, Flip the Dolphin, and Tryin Lion. Last year, I added my Skippy the Frog, Flip the Dolphin, and a Chunky Monkey centers. This year, I added Stretchy the Snake and some Chunky Monkey Flip Flaps. These two new ones are my favorites! Do you want to give them a try? Here are some free samples! What did you do differently this year that worked? What are your top 3?